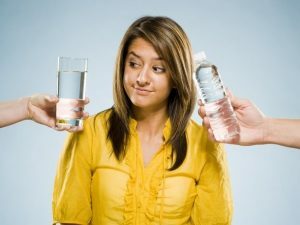 What Is Double Purification And Here's Why You Need It? HomeWater PurifierWhat Is Double Purification And Here’s Why You Need It? A conventional water purifier does remove most of the impurities from the water. But, unfortunately also deprives the water of its natural and essential nutrients. Owing to this, the water not just tastes insipid but also scores less on the health scale. On the other hand, ordinary water filters that manage to retain necessary minerals are unable to remove dissolved impurities in the water such as – chemicals, pesticides, dust, sand, etc. Therefore, it is recommended to buy a water purifier that offers double purification technology. What is Double Purification Technology? Double Purification Technology relies on both RO and UV/UF, instead of a single technology. Water purifier that uses this RO+UV+UF+TDS water purification technology dispenses the purest water, which is far better in quality than the one dispensed out of a purification system involving a single technology. Kent is one of the most popular brands of the water purifier that uses both RO and UV/UF technology efficiently. 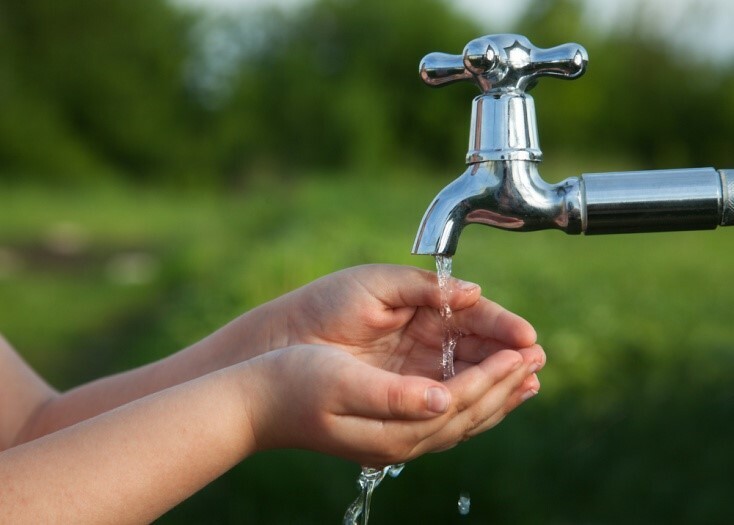 The Water dispensed out of Kent RO manages to retain natural minerals in the water by adjusting the Total Dissolved Solids (TDS) via TDS controller. Addressing the limitations of a single technology, double purification technology makes the water taste better while retaining the nutrients. 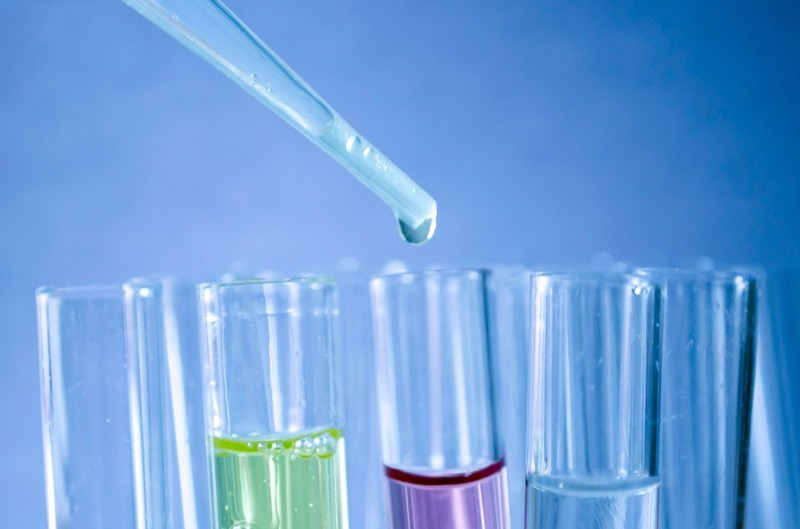 Why Double Purification Technology the need of the hour? Technology has changed our world and made our lives very comfortable. However, there is a downside to that. Most of the natural source of water have become contaminated and polluted due to industrialization and heighten economic activities. Here’s how. River water – Rivers have been the most primary sources of water since the beginning of the human civilizations. In fact, water sources were an epicenter of human settlements. However, with the growth in population coupled with rapid industrialization and urbanization has led to the contamination of these natural sources of water. For instance, the disposal of industrial waste and excessive discharge of industrial pollutants in rivers and canals has made the water very polluted. Groundwater – The quality of groundwater has also deteriorated over time due to the excessive use of pesticides & insecticides in the agricultural sector. The water used as irrigation seep into the ground that and thus overloaded with pesticides. Sometimes, the soil also gets washed into the river, thus making the ground and river water exposed to arsenic, fluoride, lead, heavy metals, etc. Being a homemaker, Shilpa (name changed) wants the best for her family, including the water they drink. She has noticed that after installing a water purifier that offers double purification technology, there have been fewer instances of sickness in the family. Also, the taste of water is much better as it retains essential and natural minerals, thanks to the TDS controller. Moreover, a recent blood test revealed that vital minerals and vitamins in the blood had been restored to normal levels. Before installing the water purifier, Rajiv bought pre-packaged water from a local shop in the neighborhood. This arrangement was not only working out to be expensive, but it was also quite inconvenient. However, after installing the water purifier two years ago, the machine has been working without a glitch and has proven to be much more economical.